Our new program that allows us to come to you if you cannot come to us. Are you having difficulty finding a ride to your appointment? Just call or email our office to schedule a time for us to come to you. A program that we offer that has been enhanced. If your hearing device(s) need to go in for repair no matter if you purchased them from us or not, we will loan you the latest technology available on the market while yours are away. 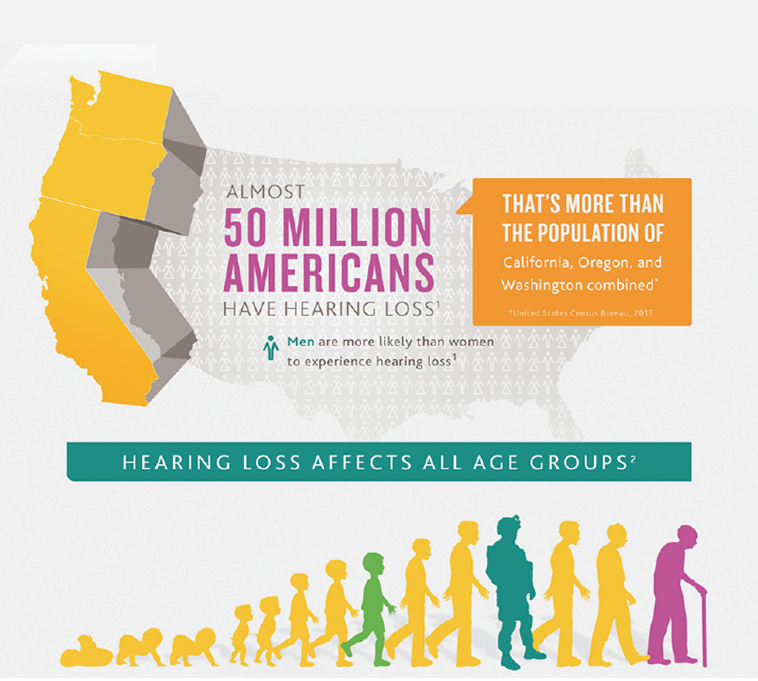 A program that allows you to go home with the latest hearing technology available so you may see if hearing devices are for you. Schedule your appointment today. A program that if you’re not ready for hearing devices and have an upcoming family event, and you know you will have difficulty hearing, you have the option to rent hearing devices from us. Please call our office for more details. Call (919)790-8889 with any questions. 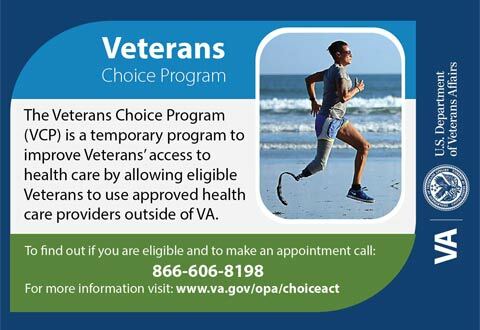 We are contracted as a “Veterans Community Choice Provider"
For local service please call 919-286-6899 Press option 1 and ask for the audiology dept. 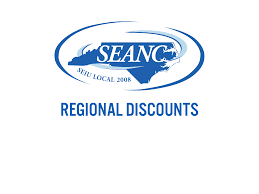 We are contracted with the SEANC PerksCard discount Program. Please check the PerksCard website and the PerksConnect app.